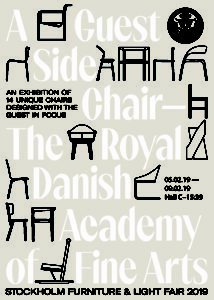 Since February 5, Stockholm has been the epicenter of furniture. We have sent project manager at Innovation and Design Joan Knudsen to Stockholm, where she, among other things, works on the BaltSe@nioR project, which is about the seniors of the future – and to an even greater extent as a design company, how to design furniture that they want. At Stockholm Furniture & Light Fair Joan promotes, among other things, BaltSe@nior Virtual Library online platform with knowledge of seniors and methods for developing furniture that matches the wishes and needs of future seniors. Visit our booth: C 18:20 or visit the Knowledge Platform: www.baltsenior.com If you are more into looking at physical products, we recommend that you look past one or more of our knowledge partners, who are also in Stockholm. 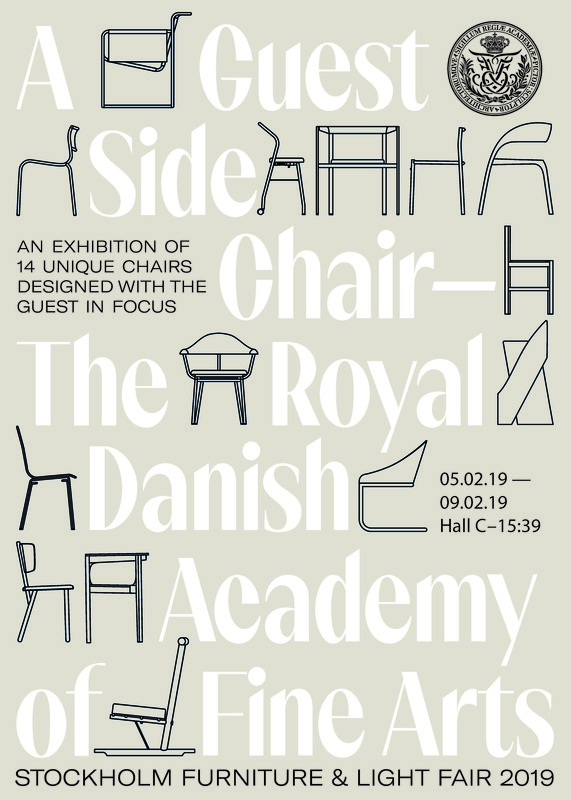 KADK is present with an exhibition with the guest chair in focus, and you can also meet them in the Swedish capital if pass by.